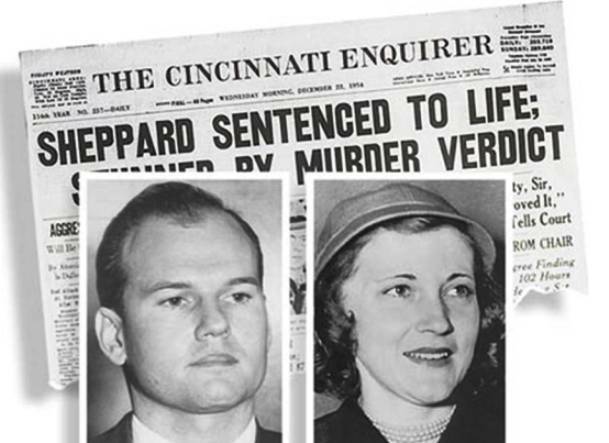 On July 4, 1954, Sheppard’s wife Marilyn was beaten to death in the couple’s Bay Village, Ohio, home. Sheppard, an osteopathic doctor, contended the “bushy-haired” attacker had beaten him as well. The Sheppards’ son slept through the murder in a bedroom down the hall. 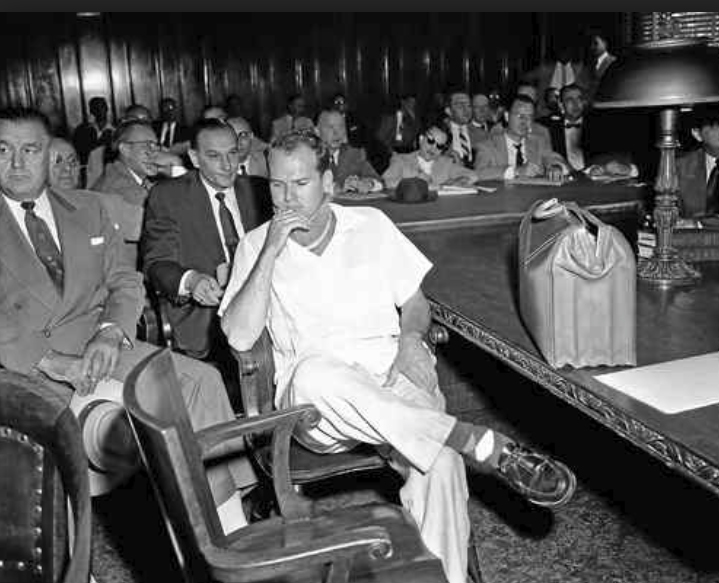 Sam Sheppard was arrested for murder and stood trial in the fall of 1954. The case generated massive media attention, and some members of the press were accused of supporting the perception that Sheppard was guilty. Prosecutors argued that Sheppard was motivated to kill his wife because he was cheating on her and wanted out of his marriage. In his defense, Sheppard’s attorney said his client had sustained serious injuries that could only have been inflicted by an intruder. In December 1964, a jury convicted Sheppard of second-degree murder and he was sentenced to life in prison. However, after a decade behind bars, Sheppard’s new criminal defense attorney F. Lee Bailey convinced the U.S. Supreme Court to grant his client a new trial because he had been denied due process. At the second trial, Sheppard was found not guilty in November 1966. 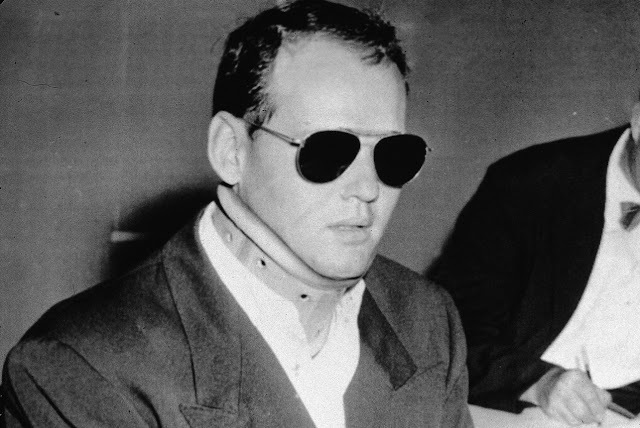 The case put Bailey on the map, and he went on to represent many high-profile clients, including the Boston Strangler, Patty Hearst and O.J. Simpson. 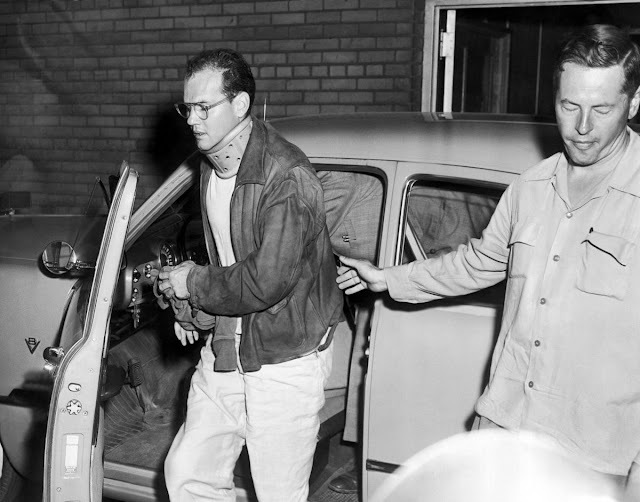 After being released from prison, Sheppard briefly returned to his medical career and later embarked on a short stint as a pro wrestler, going by the name “The Killer Sheppard.” No one else was ever charged for Marilyn Sheppard’s murder; in the late 1950s, however, a window washer named Richard Eberling, who had worked at the Sheppard house, came under suspicion when one of Marilyn’s rings was found in his possession. In the 1980s, Eberling was convicted of murdering another woman, and he died in prison. Sam Sheppard, who became a heavy drinker in the last years of his life, died of liver failure on April 6, 1970, at age 46. His son has made multiple attempts to clear Sheppard’s name, including unsuccessfully suing the government for wrongful imprisonment of his father in 2000.